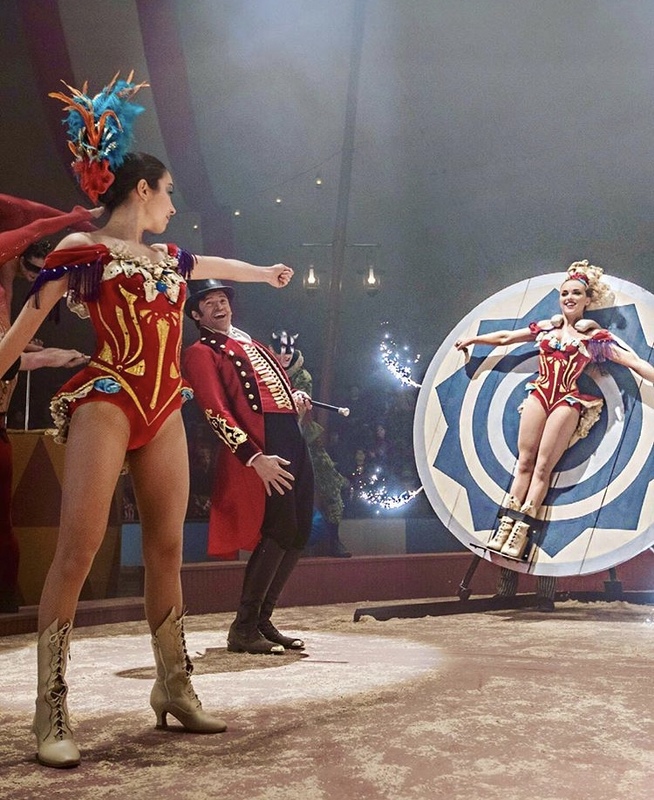 Now Showing: For Real, ‘The Greatest Showman’ Was Just As Amazing As Its Soundtrack! 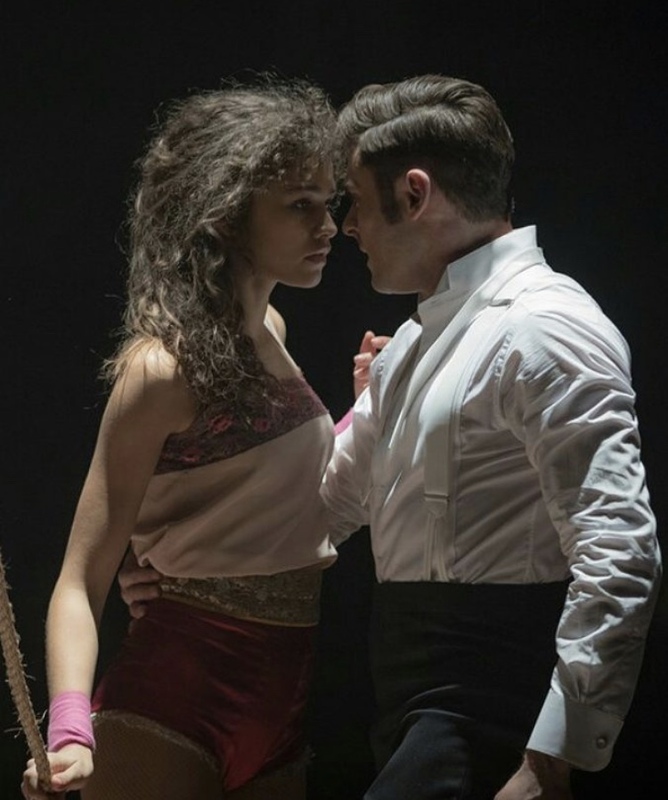 I’ve been obsessed with The Greatest Showman soundtrack and now the film is finally showing in our theaters. Critics are on the fence with their reviews despite it being nominated for Best Picture Comedy/Musicale at the recent Golden Globes. Rotten Tomatoes also has a lukewarm score of 55% for it, but I’m telling you now, they’re wrong 'cause it is nothing short of awesome! A total of 33 points! 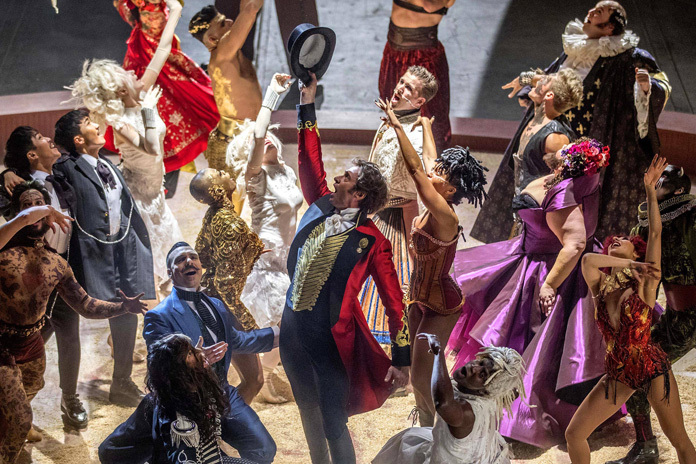 A double triple score which could stand for The Greatest Showman’being the kind of film that you would want to have seconds of after watching, and it being a triple serving of great acting, singing and dancing. It is fantabulous in so many levels and will surely bring extra delight in the cinema. I seriously want to see it on IMAX again very soon. ALSO READ: Hot Stuff: Expect Another Amazing Weekend At The Philippine International Hot Air Balloon Fiesta!